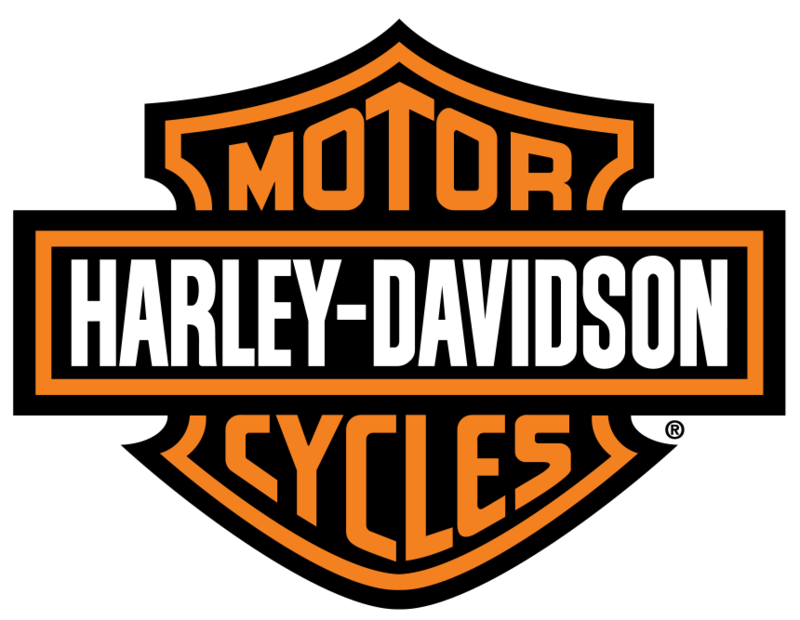 Brown's Harley-Davidson® welcomes and encourages applications from people with disabilities. Accommodations are available on request for candidates taking part in all aspects of the selection process. *Please e-mail your resume to Mike Brown or come in-store to apply. *Please include the title of the position you are applying for. Brown's Harley-Davidson has an opening for a maintenance person. This position includes grounds keeping, parking lot cleaning + physical plant upkeep + cleaning.